I hope you are all doing well. I wanted to share with you some important news. We are proud to share that at our officer meeting today we elected a new President, Cheryl Koehnen. We also elected a new Vice President of Fellowship, Melissa Rose. Congratulations Cheryl and Melissa! 2) Plan and lead February-August choice of – and scholarly research on – the Project. 3) Plan and lead Summer-Fall Honors in Action Project. 4) Plan and lead writing of the Project’s required Hallmark Award report Oct. – Jan. Write final copy. 5) Coordinate with Chair of HIA Project. 6) Report on the status of the HIA Project at each meeting. If you are interested in Vice President of Scholarship, you must come to our officer meeting in FA250 from 1:45 – 2:45 pm on Tuesday, February 23rd. Next week we will also be having Dr. Christina Royal join us as a guest at our officer meeting. She is going to share about ways that the IHCC administration can continue to support PTK. We would love for you to come. Mark your calendars: Phi Theta Kappa’s Spring Awareness Week is February 8-12! Join Headquarters staff and chapters around the country as we promote the benefits of Phi Theta Kappa membership on college campuses and in our communities. Chris Hayes, PR Coordinator at Inver Hills, put together a great article on our Honors in Action project. 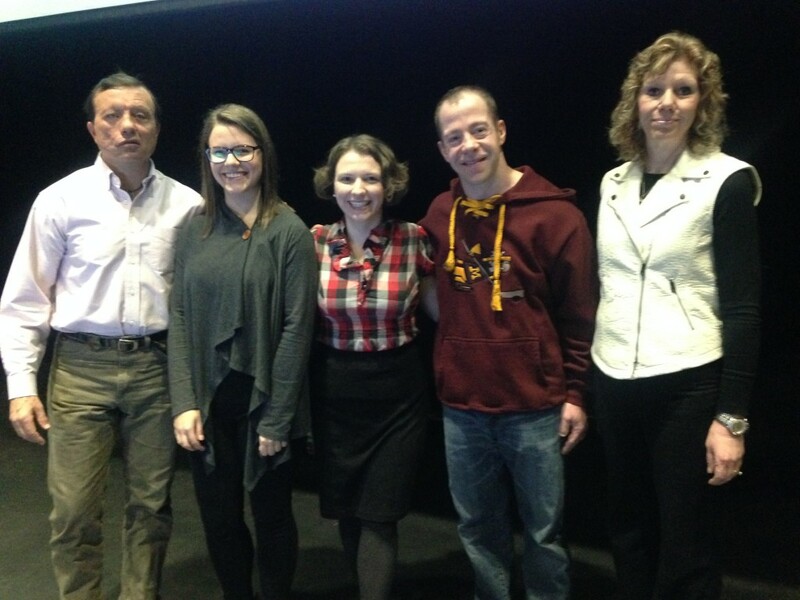 We hope to continue to promote the acceptance and success of students with disabilities at Inver Hills Community College. • The rest of the meeting was dedicated for working on Hallmarks as a chapter. Now is the time to mark your calendars for our members meetings! See the schedule below. 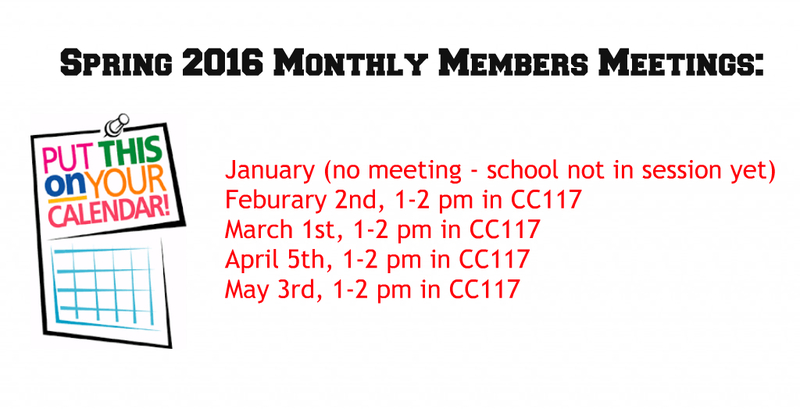 Tomorrow (January 12th) is our first officer meeting of the semester. Feel free to stop by FA250 from 1:45-2:45. Welcome back to school. 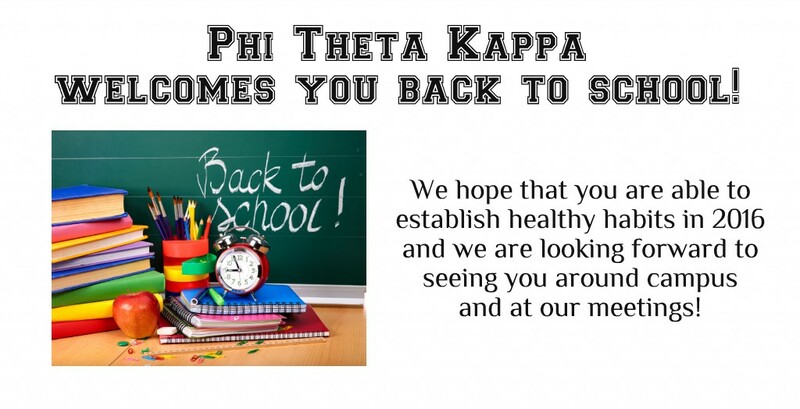 We hope you have a great semester! 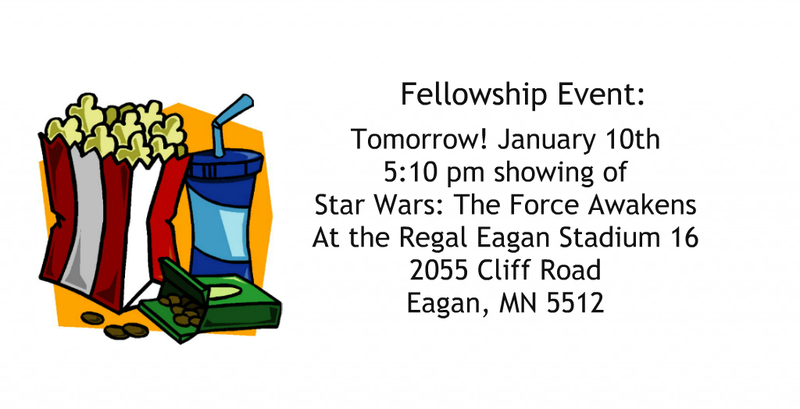 Attention all: TOMORROW (January 10th) we will be having a fellowship event at the Regal Theater in Eagan. What a great way to kick off the first week of school. We even have *free* movie vouchers for Inver Hills Community College students. Please meet us at 5 pm. The movie (Star Wars!) starts at 5:10, so don’t be late! You can RSVP to our Vice President of Fellowship, Zahory, at zabas20@hotmail.com. Can’t wait to see you! The four Public Service Announcements that we created for our Honors in Action project are complete. You can find them by clicking here. Feel free to share the videos. If you would like a copy of the disability awareness handout, please e-mail Kayla at kayljrose@gmail.com. 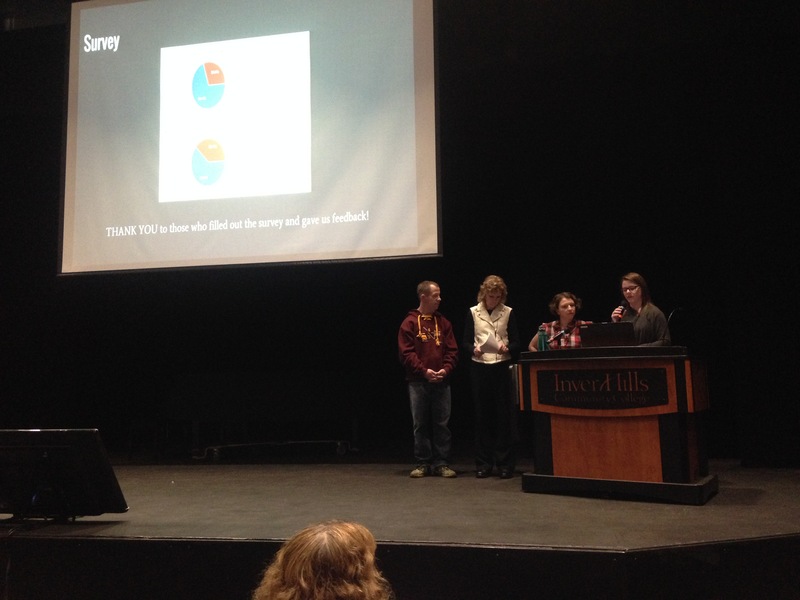 The purpose of our Honors in Action project is to promote the acceptance and success of students with disabilities at Inver Hills Community College. In doing so we hope to reduce the stigma and raise awareness about disabilities.